Drawdown says solar farms offer several benefits compared to rooftop solar: Their installation costs per kilowatt are lower, and they have a higher overall efficiency rating. Nevertheless, energy from the sun is not always consistent, and Drawdown suggests developing solar farms alongside other renewable energy sources like geothermal and wind power. 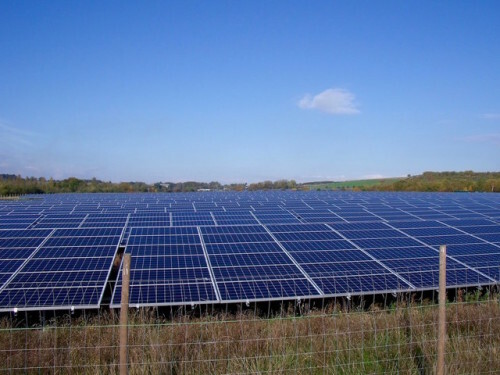 The benefits of solar farms are already being noticed. At the moment when Drawdown published, utility-scale solar was offsetting 220 to 330 million tons of carbon dioxide per year, and in 2015, PVs met 8% of Italy’s electricity demand. The industry continues to add milestones pretty much daily, leading to an ever higher tally of greenhouse gas reductions.